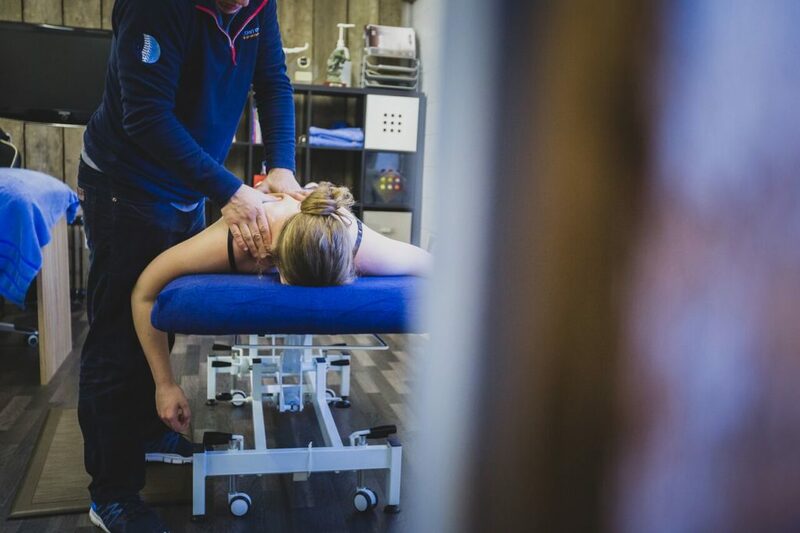 Our aim is to provide the highest standard musculoskeletal assessment, treatment and rehabilitation services that are easy to access, conveniently located and delivered seamlessly. 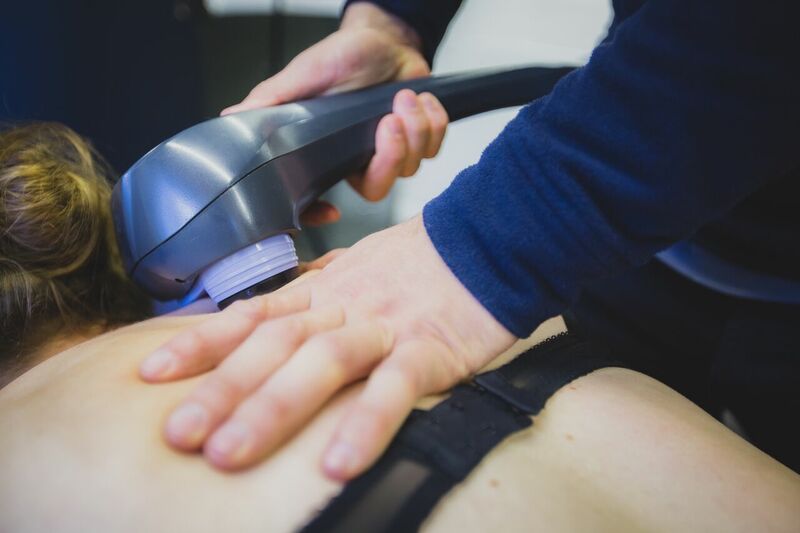 We aim to work in a way that our patients can fully understand who we are and what we do, have confidence in the fact that we do it well and can trust that we do it for the right reasons. Our mission is to provide patient centred care that is truly bespoke, personal and dedicated to you. We value creating a culture of meaningful relationships with our patients. 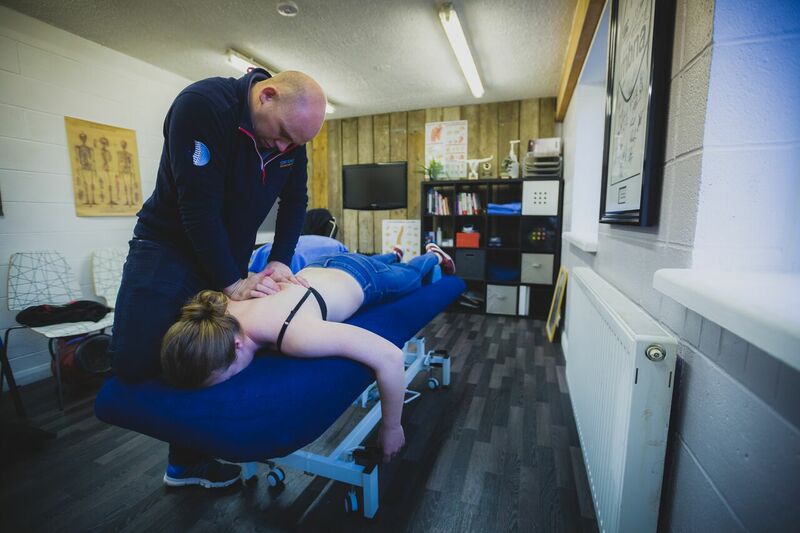 We are committed to putting you in control and dedicated to providing a high quality service that is able to fit in with your personal requirements and needs. Embracing innovation we utilise the latest medical technology to empower, support and educate our patients to improve their health and wellbeing for life. Working together, we support and educate our community of a healthy, active lifestyle free from pain. By providing advice, resources and community based healthcare services and activities we help to improve the health and wellbeing of our local community. 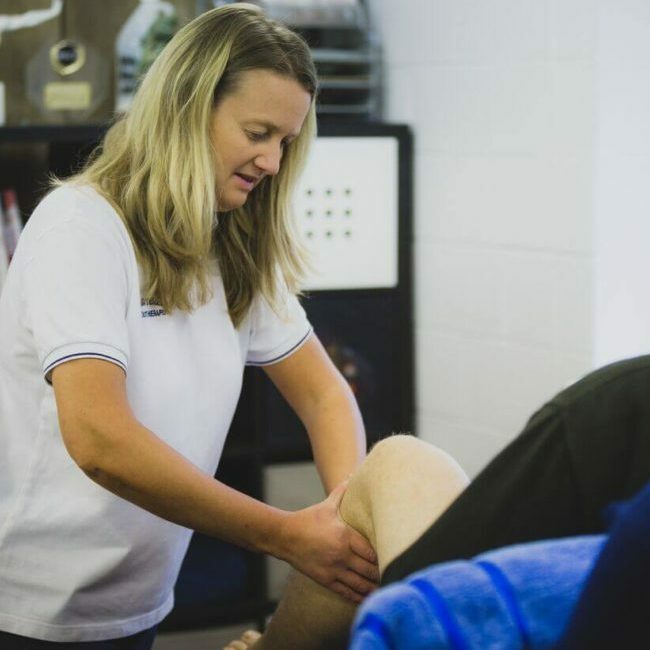 Situated with the heart of the Lowton community, Lowton Rehab and Sports Injury Clinic is a private clinic situated on Newton Rd, Lowton, Warrington. 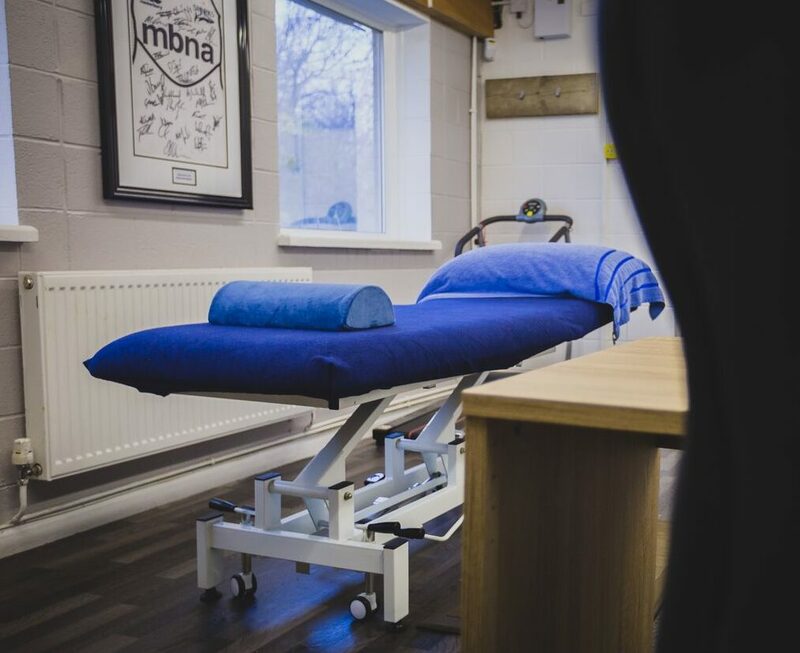 A purpose built physiotherapy treatment clinic, we have all of the necessary equipment and technology available. 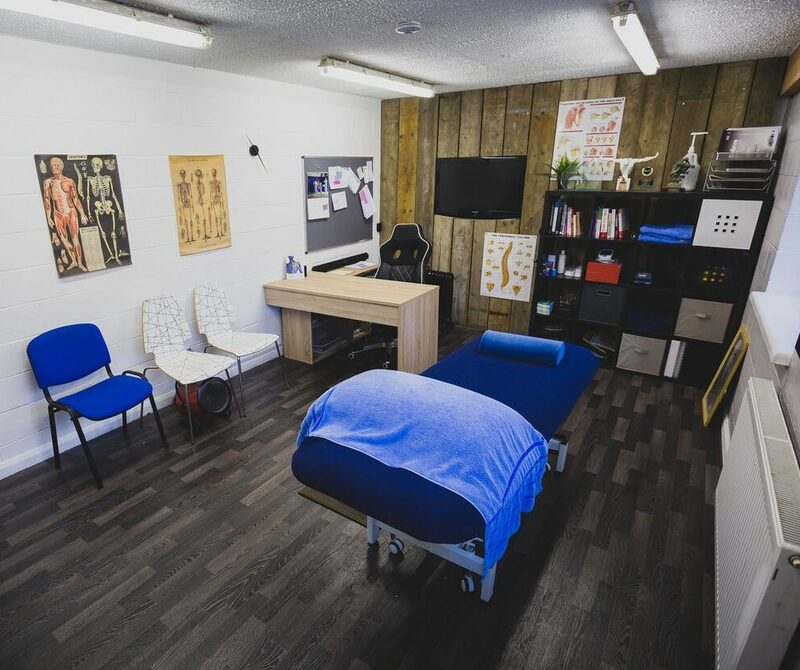 We have the benefit of free parking directly behind our facility with disability access into the clinic ensuring your safe arrival. With an established cafe on-site, you can enjoy a coffee or tea before or after your appointment with us. 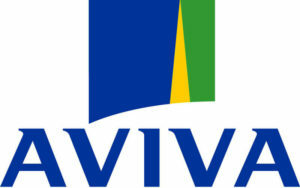 As well as clinic services, mobile consultations are available upon request. 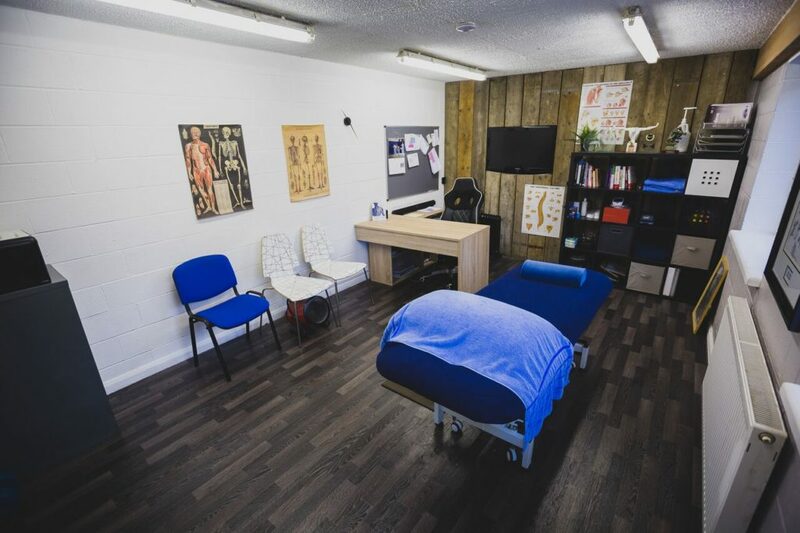 If you have difficulty in getting to us, our experienced therapists can bring our professional clinic services to you, in the comfort of your own home, at a time to suit you.